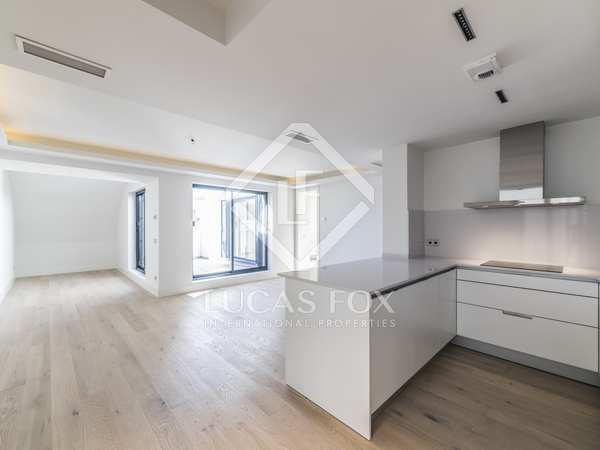 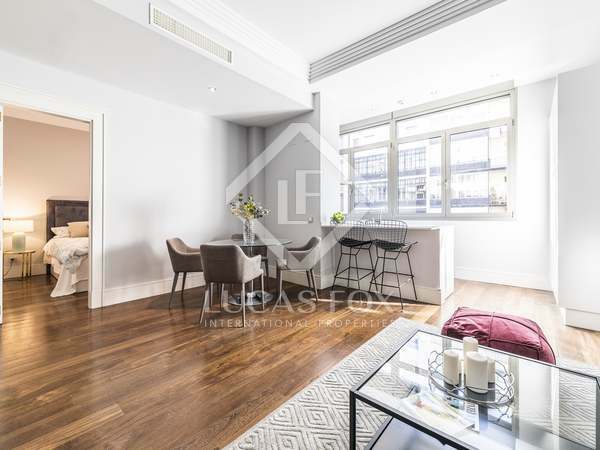 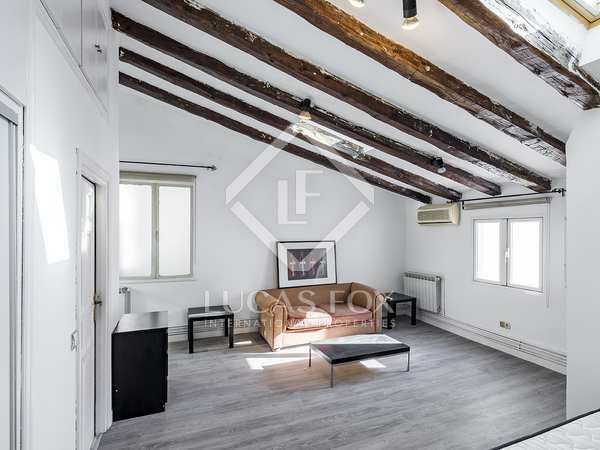 Bright property with 3 balconies overlooking the street and 2 bedrooms with private bathrooms and dressing rooms, for sale in the centre of Madrid. 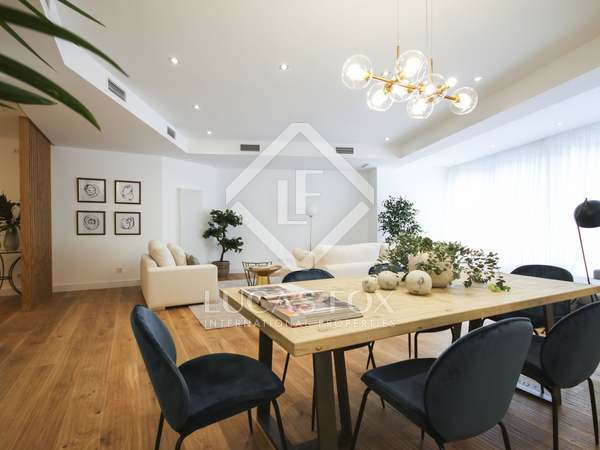 Bright property with 2 bedrooms and large living areas, for sale in the exclusive Lista neighbourhood. 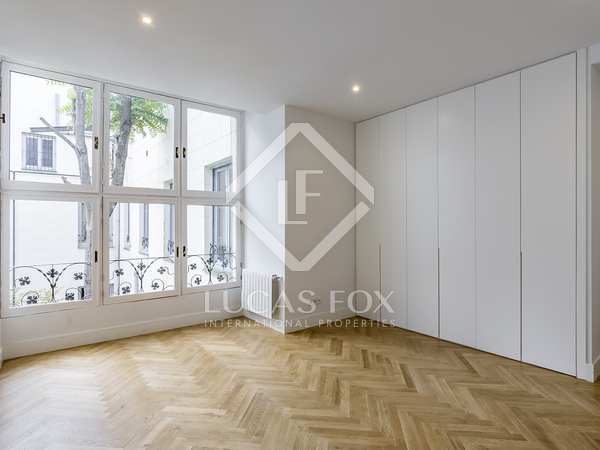 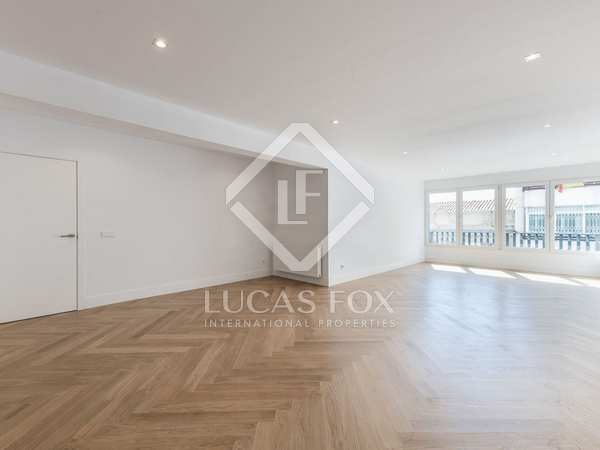 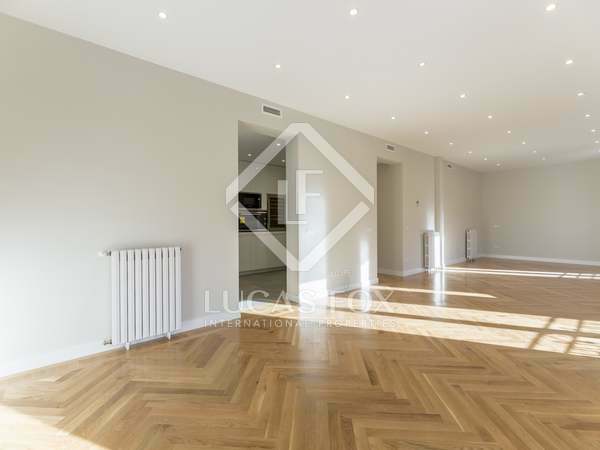 Newly renovated apartment, peaceful and with abundant natural light, for sale in the exclusive Recoletos neighbourhood. 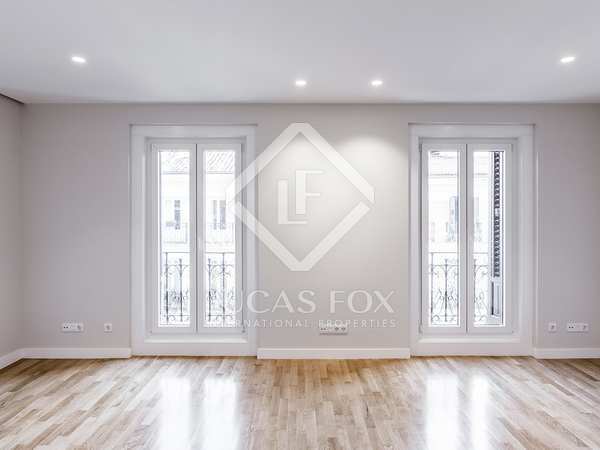 Fully renovated charming property with abundant natural light for sale in the coveted Recoletos neighbourhood. 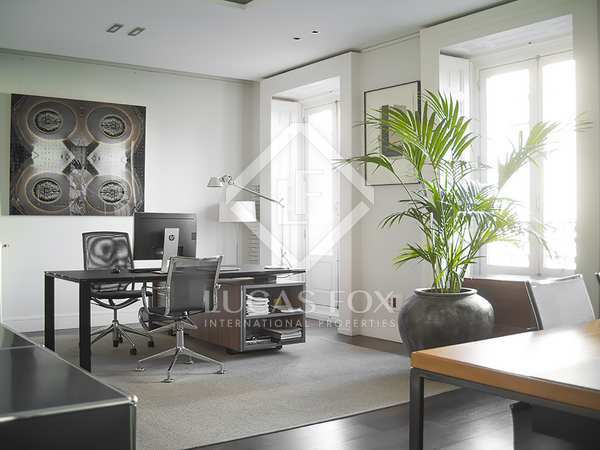 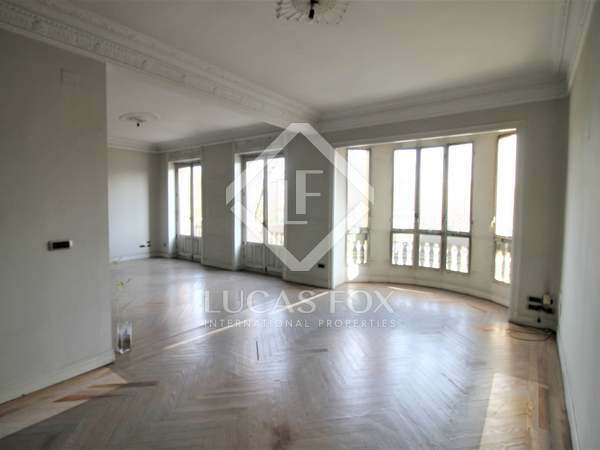 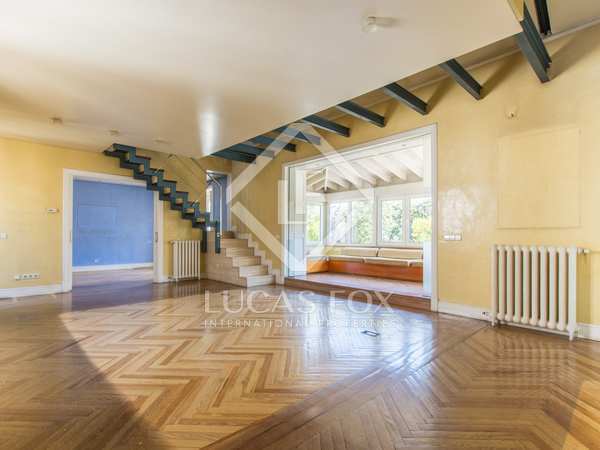 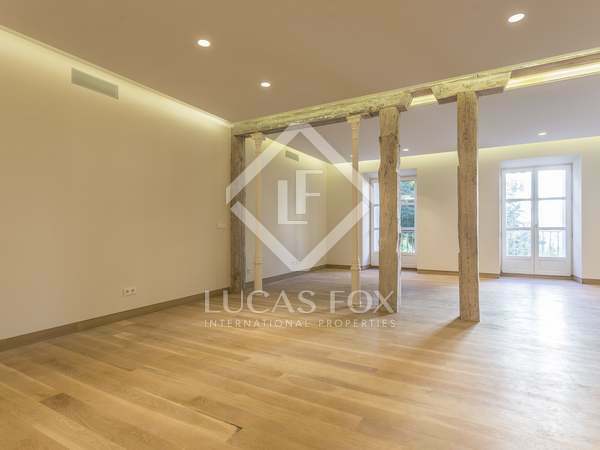 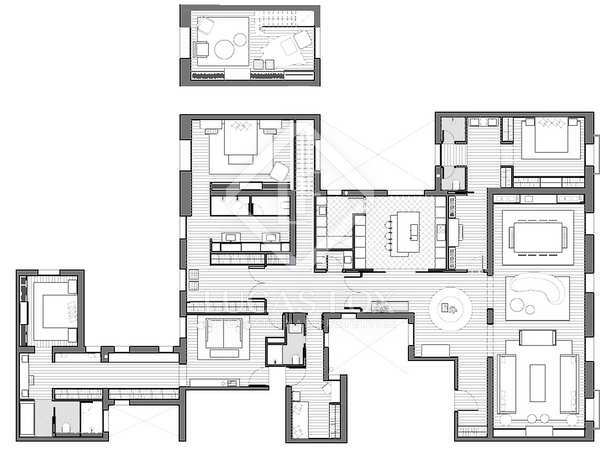 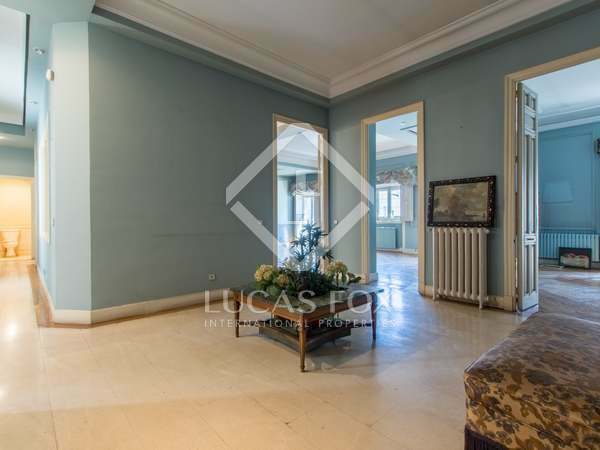 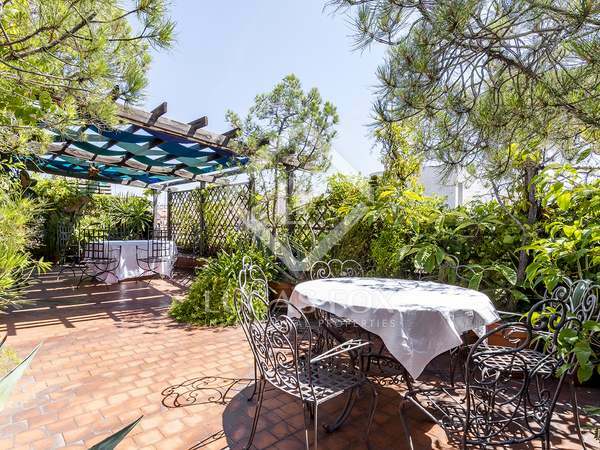 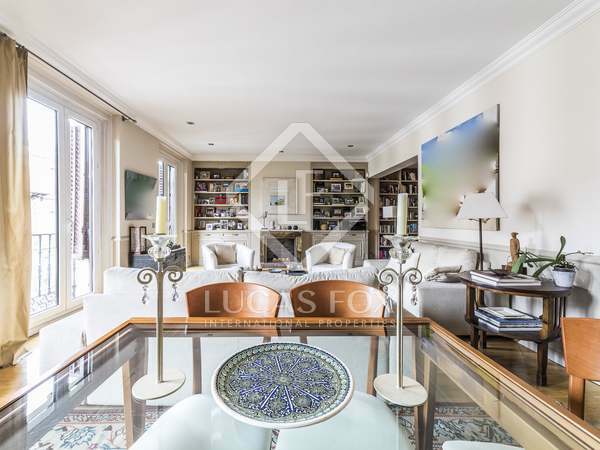 Charming 1-bedroom penthouse for sale on Calle Serrano, Madrid.